Updated Monday April 2, 2018 by Carolyn O'Leary. Grove City Buddy Ball player registration has closed. 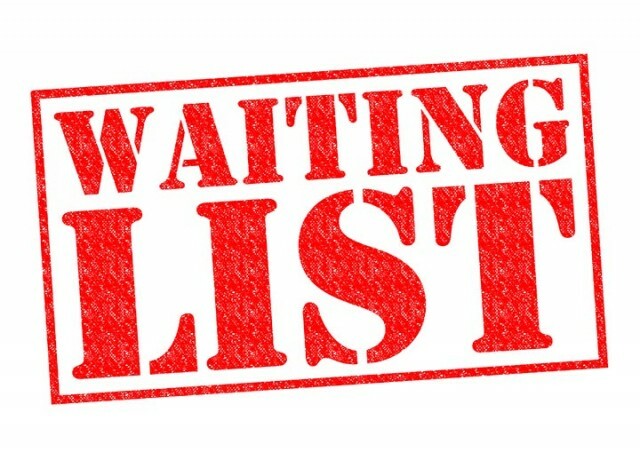 Please click on the registration button to be added to the waiting list in the event there are open spots once team rosters are finalized . Parents: Players released from the waiting list will be notified by email instructing you to log in to your account to complete checkout. Volunteering? Volunteer registration is ongoing. After you register as a buddy, coach or volunteer, don't forget to register for the 2018 background check if you are over 18. Background checks are good for 1 year. Welcome to Season 3 of Buddy Ball!